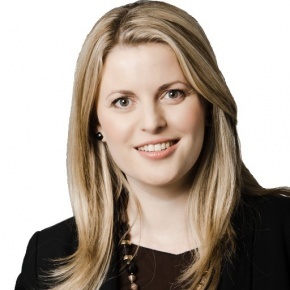 Emma McClarkin has served as a Member of the European Parliament since 2009, representing the East Midlands. Emma is the Coordinator for the European Conservatives and Reformists Group on the Parliament's International Trade Committee. As a substitute Member for the Internal Market and Consumer Protection Committee and Culture and Education Committee, Emma has worked extensively on digital policy. Emma is currently the Rapporteur on her Own Initiative Report in the International Trade committee, entitled "Blockchain: A Forward Looking Trade Policy", investigating how blockchain can be harnessed to enhance the efficiency of supply chains. Emma has also campaigned to combat illegal content online, has worked on EU cybersecurity policy, and has worked extensively on copyright reform in her role on the Culture and Education committee. Please do let me know if this is the correct length of bio and if I can provide any further information. Emma looks forward to participating tomorrow. In case of any emergency my mobile number is +447795146220.